The perfect soundtrack for a mellow coffee shop. 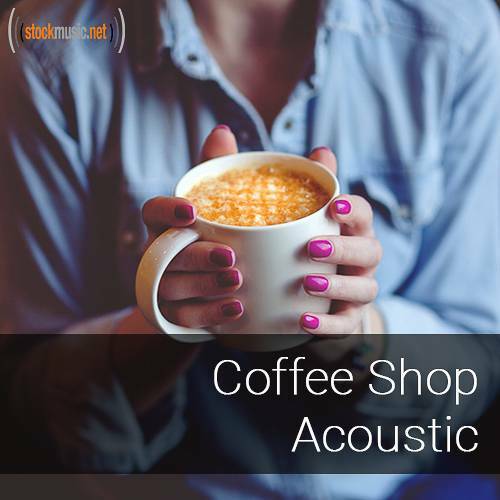 Soothing, acoustic guitar tracks makes you feel relaxed and sets a great atmosphere. What you want to be listening to while you sip on some coffee and read a good book.